Go is a simple and open-source language announced by Google in 2009. The best thing about Go is its concurrency mechanisms to make it easy to write programs and get the most out of multicore and networked machines. It’s fast, clean, concise and efficient programming language used to develop software in less time. It enables flexible and modular construction to make programmers more productive. 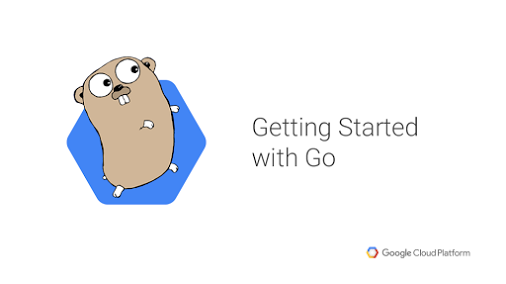 Go provides the convenience of garbage collection as it compiles quickly to machine code and the power of run-time reflection. It’s statically typed and compiled a language that feels like a dynamically typed, interpreted language. Today, I will share some major reasons why you should learn Go language and how it will help you write efficient code in less time and develop efficient software. Why You Should Learn Go Language? Executing program is not that hard but ensuring it gets the advantage of the latest multiprocessor is the biggest challenge. Go language is equipped with communicating sequential processes (CSP) model (also known as actor model) which was successfully used by Erlang. Speed is one of the major factors affected by hardware limitations. And, in order to overcome this, Go comes has something called Goroutines. These are actually light-weight green threads that combine with communication pipelines (also called channels) to form a simple and powerful concurrency model. These models allow an application to run thousands of actors without thinking about keeping the shared memory free. Goroutines comes with growable segmented stacks who only will use more memory when needed. A single goroutine can run multiple threads, and can even be multiplexed into a small number of OS threads. Go programming language don’t have any classes. Instead, it only has structs and everything is divided into packages. There are no constructors, annotations, generics, exceptions, etc. 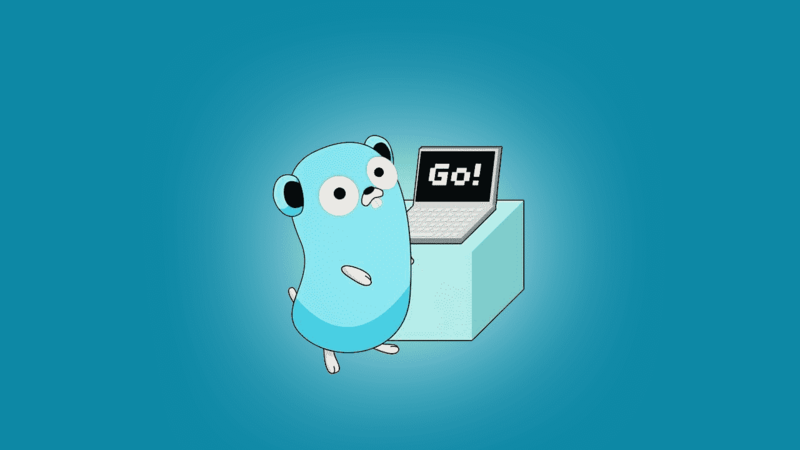 Go is different from any other languages available but still, it’s as efficient as C/C++ and in terms of writing code is as easy as Ruby/Python. Go doesn’t even support inheritance and so it becomes easy to understand the code as there’s no superclass to look for while looking at a piece of code. Programming languages usually come with many kinds of scoping rule and help developers to ensure that variables and functions are hidden from other parts of the code. Though it has several advantages, sometimes also create difficulties while writing code. Go only offers three levels of simple scoping rules. Local variables which are declared within a function and are scoped to the current block. Package variables which are scoped to the current package if they start with a lower-case letter. Package variables which are publicly scoped if they start with an upper-case letter. Yes, there’s no private scope which may irritate some of the developers but believe me when you start writing code, it will open up a lot of new opportunities to make your task easier. Coming to the other part, Go language comes with a limited library of keywords. Unlike Java or C#, it only has around 25 keywords (almost half as compared to other languages). Go has condensed many of the traditional programming concepts to keep things as simple as possible. Manual memory management is a big headache for developers. It doesn’t only incur a high cost but also makes it difficult to write error-free code. That’s why people want to stay with languages like Go, that offers inbuilt garbage collection features. Initially, the garbage collection process was leaving an adverse effect on the performance of an application. But, with time, it’s improving in terms of both performance and cost. These are some of the reasons why you should learn the Go programming language. I hope you found the article useful. Go is known for its simplicity, effectiveness, and power. So, if you are working with some other languages, I recommend you to learn this language and improve your productivity and reduce development time significantly.